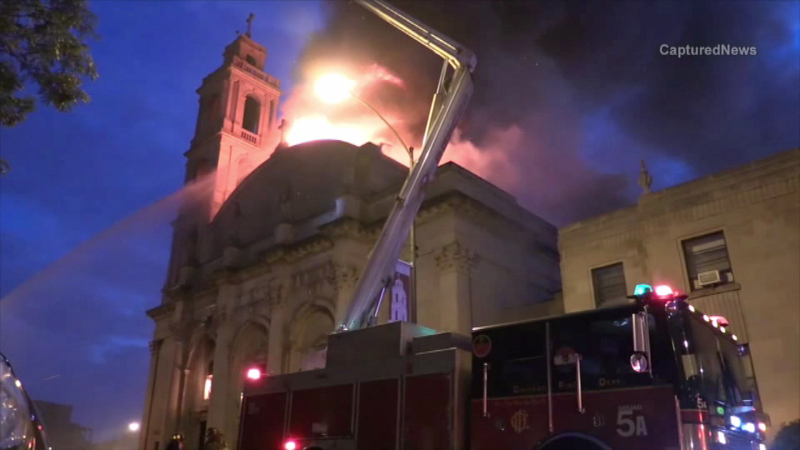 CHICAGO (WLS) -- A historic church on Chicago's South Side ravaged by fire earlier this month is getting some much needed help toward rebuilding. 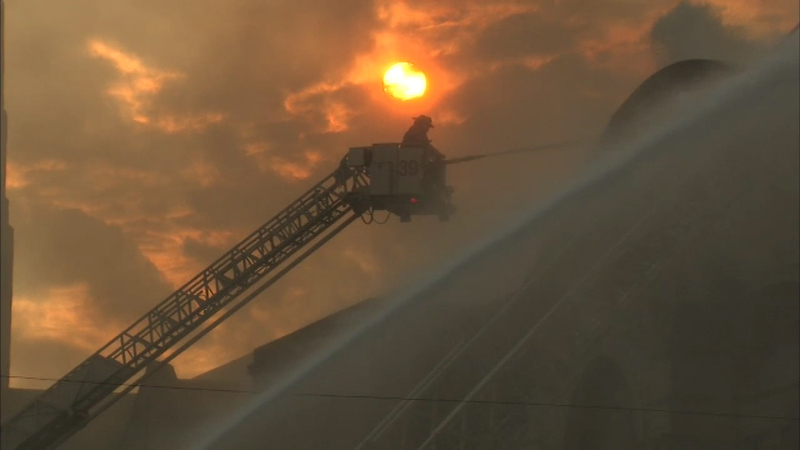 The Shrine of Christ the King Church set up a GoFundMe account to help pay for repairs. On October 7, the church on S. Woodlawn caught fire as it was undergoing renovations. The blaze caused more than $3 million in damages. In just 19 days, the church has raised almost $50,000 online.